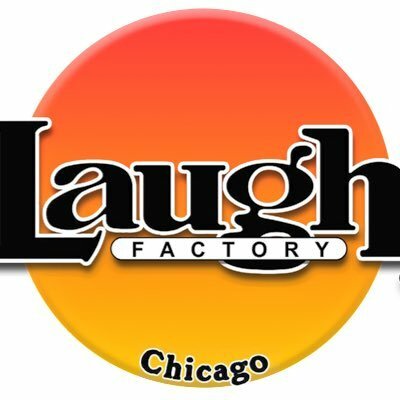 LAUGH FACTORY CHICAGO PRESENTS: SHOULD COMEDIANS PAY TO PERFORM? is featured in the book "I'm Dying Up Here" written by William Knoedlseder. The book chronicles the famous strike against the Comedy Store in Los Angeles in 1979 that led to comics being paid across the country and as far away as London. Prior to the strike they were paid NOTHING. Dreesen organized a band of unknown stand ups like David Letterman, Jay Leno, Gallagher, Elayne Boosler and many others and after 8 weeks won a victory that changed the course of comedy throughout the nation. You won't want to miss this historical story and the discussion with the audience that follows. 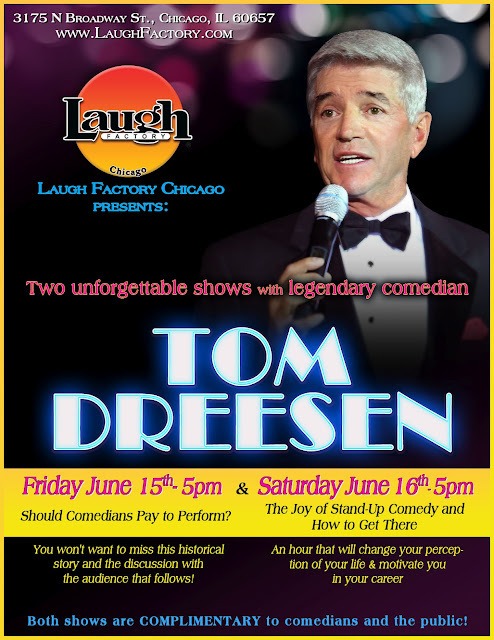 Comedian Tom Dreesen went on stage for the first time 40 years ago in Chicago Heights, Illinois. Since that time he has made over 500 appearances on national television as a stand-up comedian including 61 appearances on the Tonight Show. He is a favorite guest of David Letterman and has even hosted the show during David's absence. Dreesen has been a regular in all the main showrooms for years in Las Vegas, Atlantic City, Reno and Las Vegas and for 14 years he toured the nation as the opening act for Frank Sinatra. Dreesen is in constant demand from Corporate America to serve as Master of Ceremonies, Comedian or Motivational Speaker at their annual events. Tom Dreesen will be bringing his motivational presentation for those in the field of Comedy as writers, producers, actors, stand-ups or anyone who just simply wants to enjoy their journey in life. Come and be entertained by Tom as he tells you about: "The Joy of Stand-Up Comedy and How to Get There”. This fun filled and inspirational hour is for aspiring as well as veteran comedians. It teaches them to enjoy the journey as much as the audience enjoys their performances. He answers all the questions they have but even more important to recognize this gift they have and to never give up their dream. 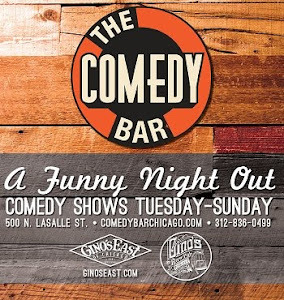 This fast paced and informative hour is beneficial to anyone in any endeavor and costs nothing because Tom believes in the healing power of laughter and especially the men and women who bring it to the stage. Comedian Tom Dreesen went on stage for the first time 40 years ago in Chicago Heights, Illinois. Since that time he has made over 500 appearances on national television as a stand-up comedian including 61 appearances on the Tonight Show. He is a favorite guest of David Letterman and has even hosted the show during David's absence. Dreesen has been a regular in all the main showrooms for years in Las Vegas, Atlantic City, Reno and Las Vegas and for 14 years he toured the nation as the opening act for Frank Sinatra. Dreesen is in constant demand from Corporate America to serve as Master of Ceremonies, Comedian or Motivational Speaker at their annual events.